NASA astronauts Christina Hammock Koch and Andrew Morgan have been assigned to spaceflights scheduled to launch in 2019. Both Koch and Morgan were selected as NASA astronauts in 2013. NASA astronaut Christina Hammock Koch has been assigned to Expedition 59/60, which is set to launch to the International Space Station in April 2019. 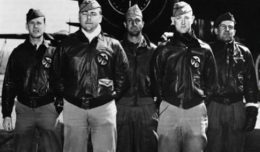 Koch, who grew up in Jacksonville, N.C., earned bachelor’s degrees in electrical engineering and physics, and a master’s degree in electrical engineering from North Carolina State University in Raleigh. 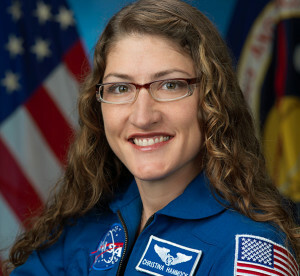 Koch started her career as an electrical engineer focusing on space science instrument design at NASA’s Goddard Space Flight Center in Greenbelt, Md. She went on to work as a research associate with the United States Antarctic Program, completing several deployments including spending the winter at the South Pole. She returned to space science instrument design at the Johns Hopkins University’s Applied Physics Laboratory, contributing to such missions as the Juno probe to Jupiter. She then returned to her work at remote scientific research stations, including sessions as a field engineer in the Arctic and as station chief with the National Oceanic and Atmospheric Administration in American Samoa. Her extracurricular pursuits include running and other outdoor sports. 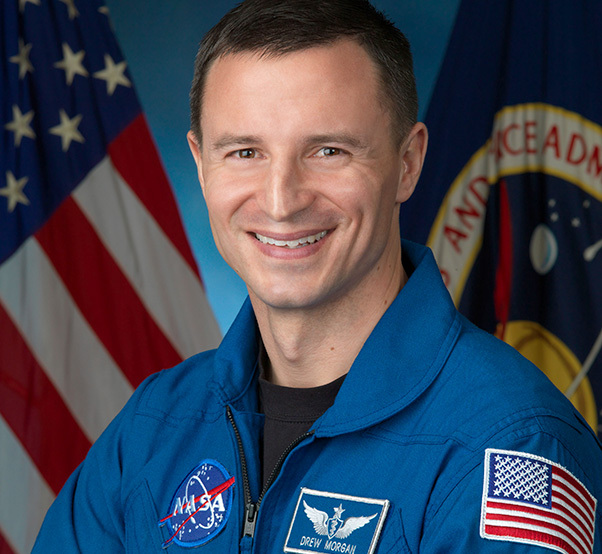 NASA astronaut Andrew Morgan has been assigned to Expedition 60/61, which is set to launch to the International Space Station in July 2019. Morgan, who considers New Castle, Penn., his hometown, earned a bachelor’s degree in environmental engineering at the U.S. Military Academy at West Point, N.Y., as well as a doctorate of medicine from the Uniformed Services University of Health Sciences in Bethesda, Md., before completing his residency in emergency medicine at Madigan Army Medical Center-University of Washington. Morgan began his career in military medicine by volunteering for U.S. Army special operations forces. He served as a medical team member in the Joint Special Operations Command at Fort Bragg, North Carolina, and went on to become the battalion surgeon for the 1st Battalion, 3rd Special Forces Group, where he served for three years. Following this, Morgan served on a strategic special operations assignment in Washington, D.C., before completing a fellowship in primary care sports medicine. Follow Koch on social media at https://twitter.com/Astro_Christina, https://www.facebook.com/AstroChristina/ or https://www.instagram.com/astro_christina/. Follow Morgan on social media at https://twitter.com/AstroDrewMorgan/, https://www.facebook.com/AstroDrewMorgan/ or https://www.instagram.com/AstroDrewMorgan/.